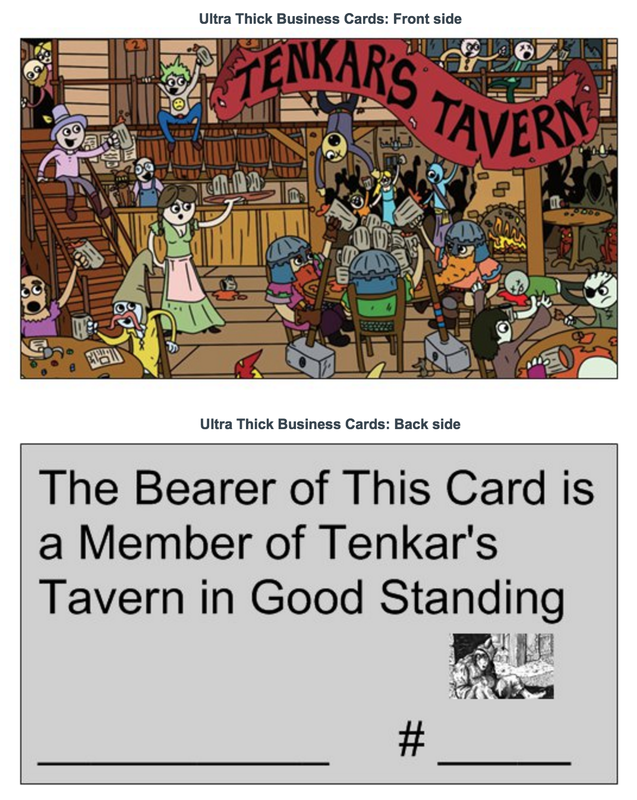 Tenkar's Tavern: Tenkar's Tavern Membership Card - Over 135 Cards Requested - Ships Free Anywhere in the World - Get Yours Now! Tenkar's Tavern Membership Card - Over 135 Cards Requested - Ships Free Anywhere in the World - Get Yours Now! 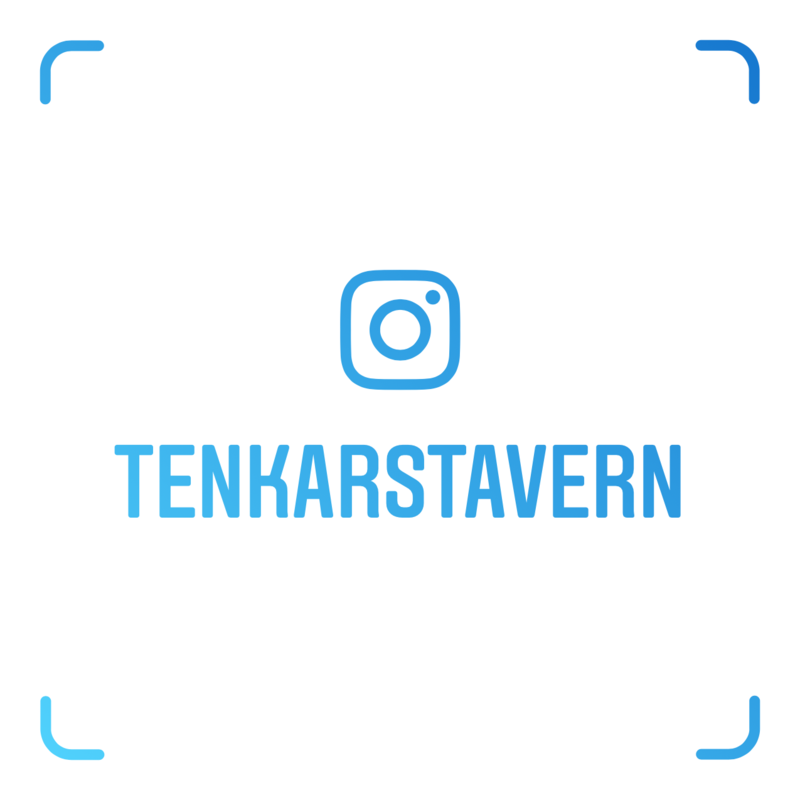 Tuesday night I offered free membership cards for Tenkar's Tavern that I'll ship anywhere in the world for free. 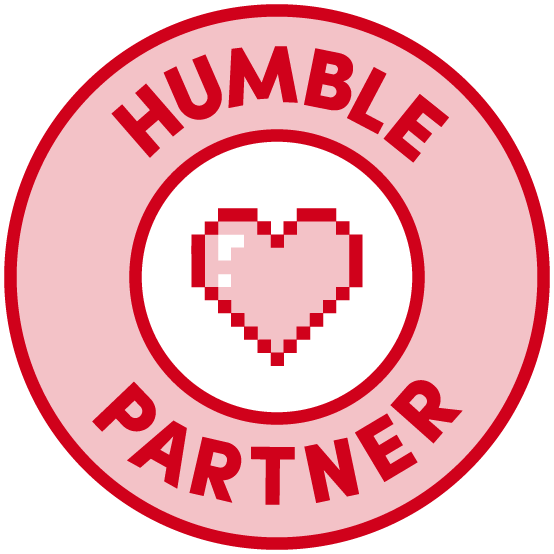 I figured it's your community, why not get something to show for it? The response has been amazing. Beyond anything I could have imagined in so short a time. Over 135 requests and I'm still waiting on delivery of the cards. Even better, the card has benefits. 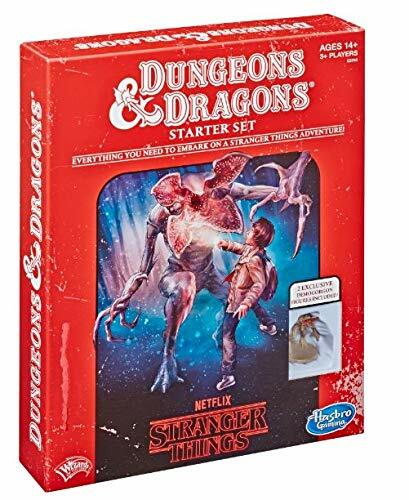 +Michael Badolato / Bad Mike Books is offering a free Judges Guild Traveller product at any cons he attends as a vendor (and possibly just as an attendee) and +Zach Glazar / Lesser Gnome is offering 20-25% off the Death & Taxes boxed set for card holders. I've also discussed discounts from other publishers using the mailing list to offer discounts directly to card holders. 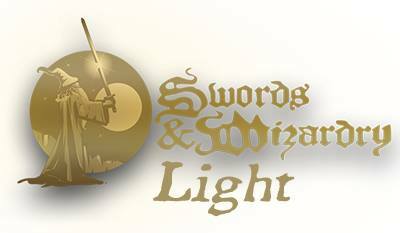 Nothing to announce yet, but we've got a solid half dozen publishers interested. This is BEFORE I've directly reached out to any publishers or retailers. As more people request their cards, membership just gets more valuable. There is strength in numbers. "I've also discussed discounts from other publishers using the mailing list to offer discounts directly to card holders." Count Shield of Faith Studios in on this offer. I'd like to offer a discount at Squarehex.co.uk for card holders. Also if you want a hand sending out cards to UK recipients I'd be happy to post those out for you. Sorry but i keep getting bad email address. Could you give to again please.